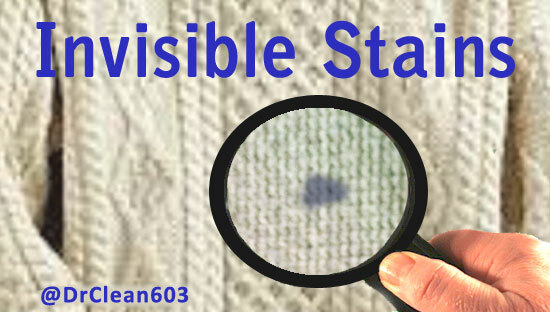 Invisible Stains on YOUR Clothes? It’s important to thoroughly clean your clothing before putting it away for the season, because INVISIBLE stains can actually turn yellow over time! A professional dry cleaning will ensure that these invisible soils aren’t present and that no stains will come from INSIDE the fabric during storage. Silks and linens are especially prone to invisible stains. Protect your favorite clothes today! 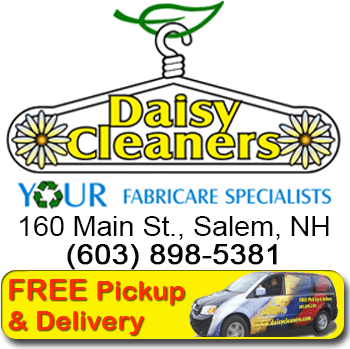 Just add them to your Daisy dry cleaning bag & we’ll pick them up for you! 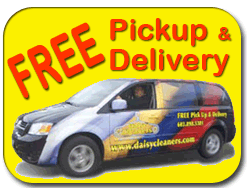 Sign up for our free pickup & delivery today!